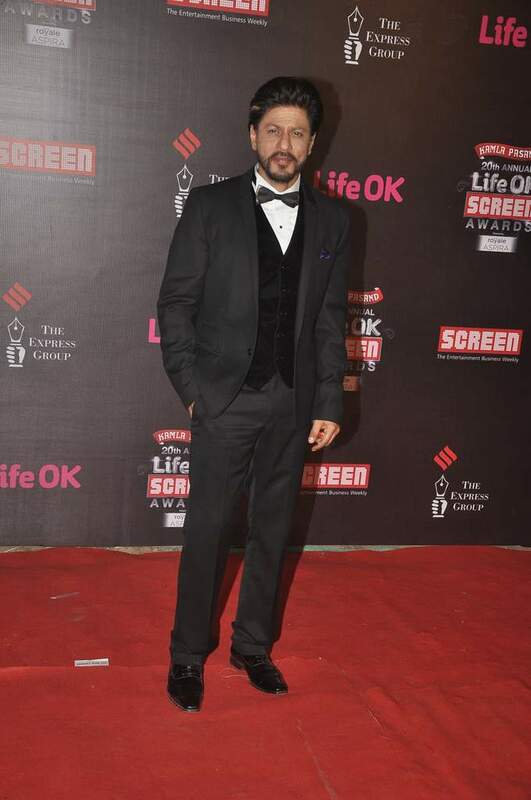 BollywoodGaram.com: Bollywood celebrities gathered to attend the 20th Annual Life OK Screen Awards, which were held at MMRDA Grounds in Mumbai on January 14, 2014. 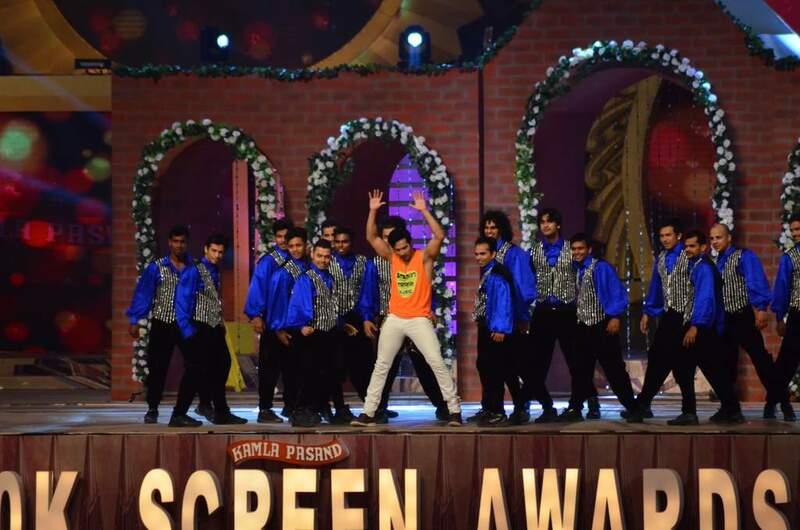 Shahrukh Khan, Deepika Padukone and Varun Dhawan were some of the stars who performed at the mega event. 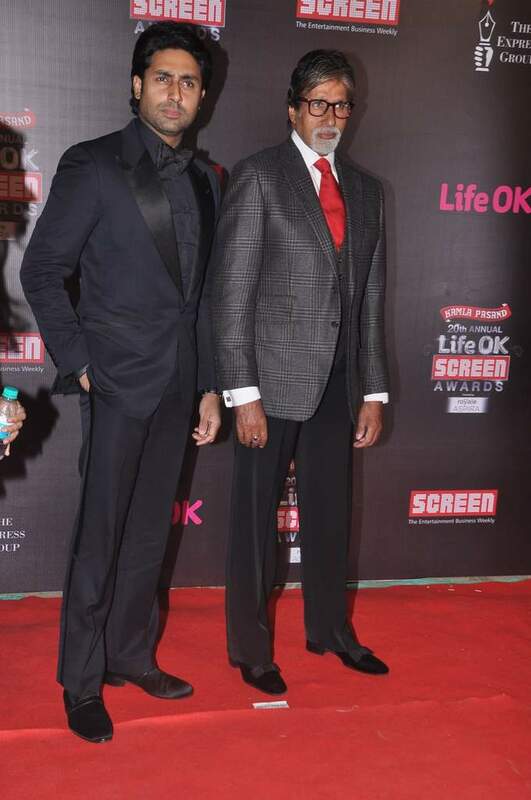 Superstar Amitabh Bachchan – who arrived with wife Jaya Bachchan and son Abhishek – received the Lifetime Achievement award. 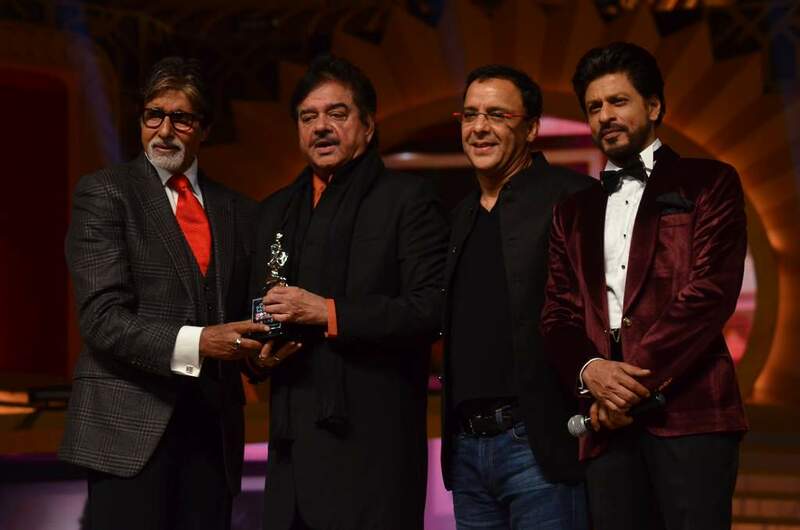 The award was presented to Bachchan by some of his long-time contemporaries and close friends from the movie industry, like filmmaker Vidhu Vinod Chopra and Shatrughan Sinha. As usual, the megastar shared his thoughts on the honor on social networking sites. Actor Sushant Singh Rajput won the Most Promising Newcomer Male for the movie ‘Kai Po Che’, while Aida Ei Kashef won the Most Promising Newcomer Female for the movie ‘Ship Of Theseus’. Singer Shreya Ghoshal won the Best Playback Singer Female award for ‘Sunn Raha Hai Na’ from ‘Aashiqui 2’, while Arijit Singh won the Best Singer Male award for ‘Tum Hi Ho’ from ‘Aashiqui 2’. 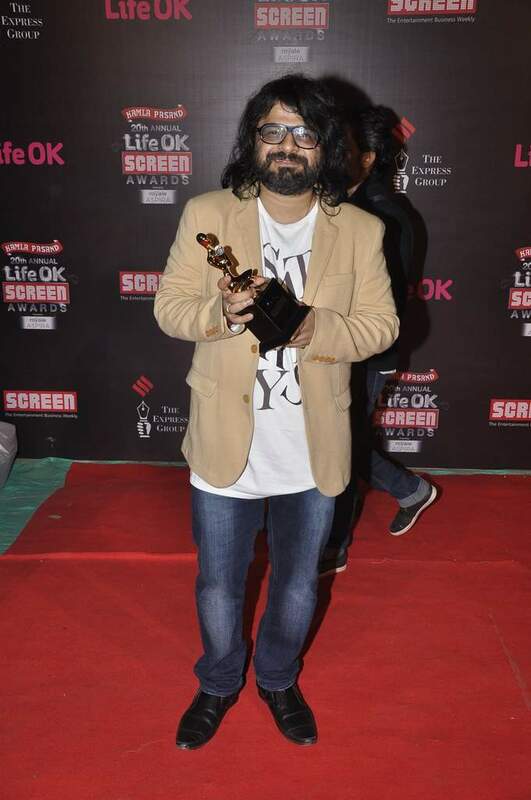 Music director Pritam claimed the award for Best Music for the movie ‘Yeh Jawani Hai Deewani’. 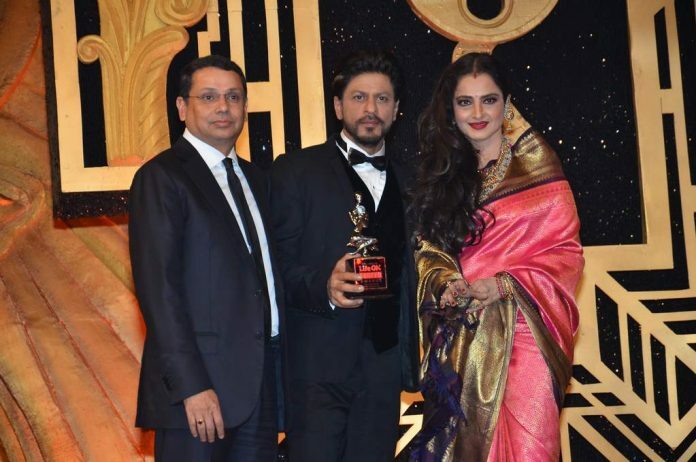 Actress Swara Bhaskar won the Best Supporting Actor Female for the movie ‘Raanjhanaa’, while Saurabh Shukla won the Best Supporting Actor Male for the movie ‘Jolly LLB’. Bollywood superstar Shahrukh Khan won the Best Actor (Popular) award for the movie ‘Chennai Express’.